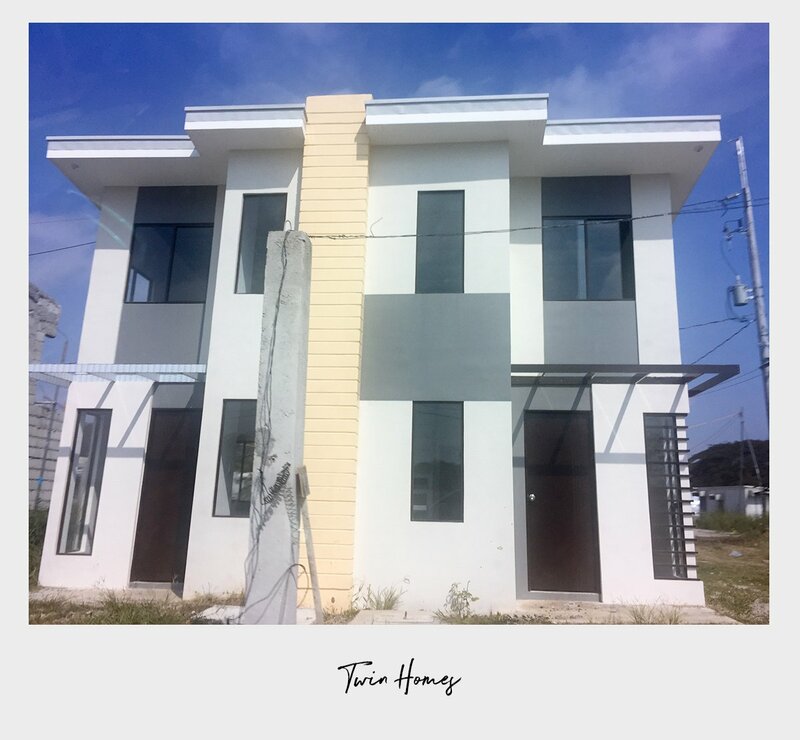 Last week, we traveled to Manila for a very short weekend trip, to attend the final turnover of our unit at AMAIA Scapes Bulacan. We bought it in pre-selling period on 2015 and finally after three years, we got our keys. This is our first property investment. 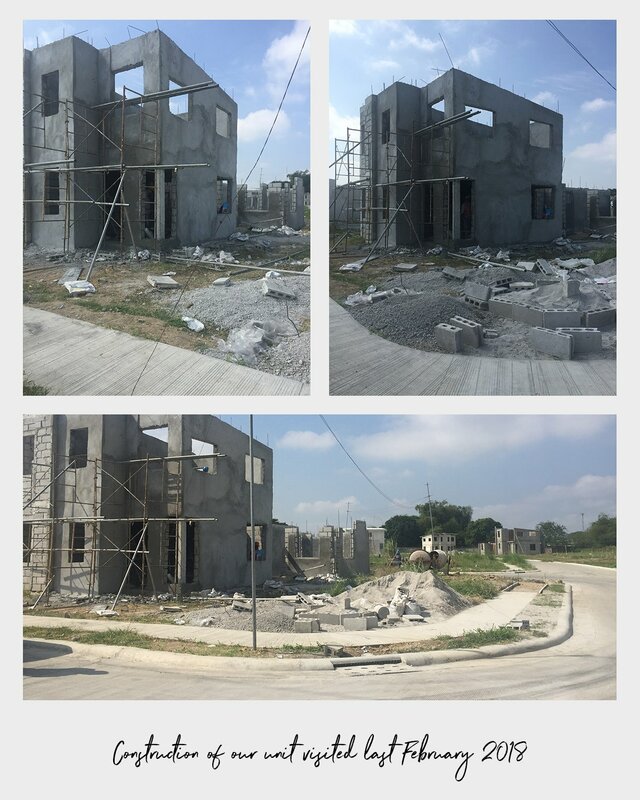 AMAIA Scapes Bulacan, a project of Amaia Land Corp is conveniently located along Pandi Road, Sta. Maria Bulacan. It’s a 25-minute drive from NLEX via Bocaue exit. Our route is in NLEX in Balintawak from Congressional Ave.
AMAIA have several units to choose from. They have Bungalow Pod, Carriage Pod, Multi Pod, Single Pod, Single Home, Twin Homes, and Twin Pod. square meters and 129 square meter lot area. Day before our scheduled turn over, I received a text message from AMAIA agent reminding us to be on time at 10:00 AM. We left our house at 7:30 AM to avoid the traffic. From Tandang Sora, Quezon City we used Waze going to AMAIA Scapes Bulacan. It was a smooth drive along NLEX. We arrived one hour ahead of time even though there’s heavy rainfall. When we arrived we welcomed by the security guard and asked us immediately our unit address and the name of the owner to verify the appointment on in his record book. He let us in quickly and told us to go directly to the office. It was a rainy morning. Luckily, the rain stopped. We quickly went down and explored the playground in front of the AMAIA office. Because we arrived so early, Alea told us to wait for the “go signal”. Meanwhile, she showed us the model unit of the Twin Pod and the Single Home located near their office. We went to their model unit to check all the showrooms. 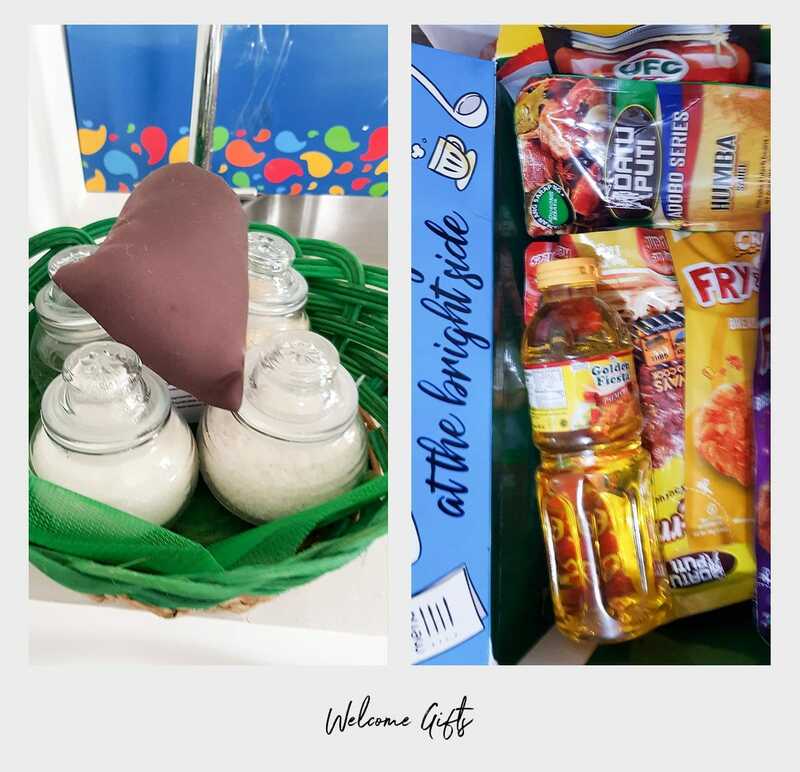 Inside the house, there’s a welcome banner from AMAIA and they gave us a simple gift. We took some photos first before we roam around. 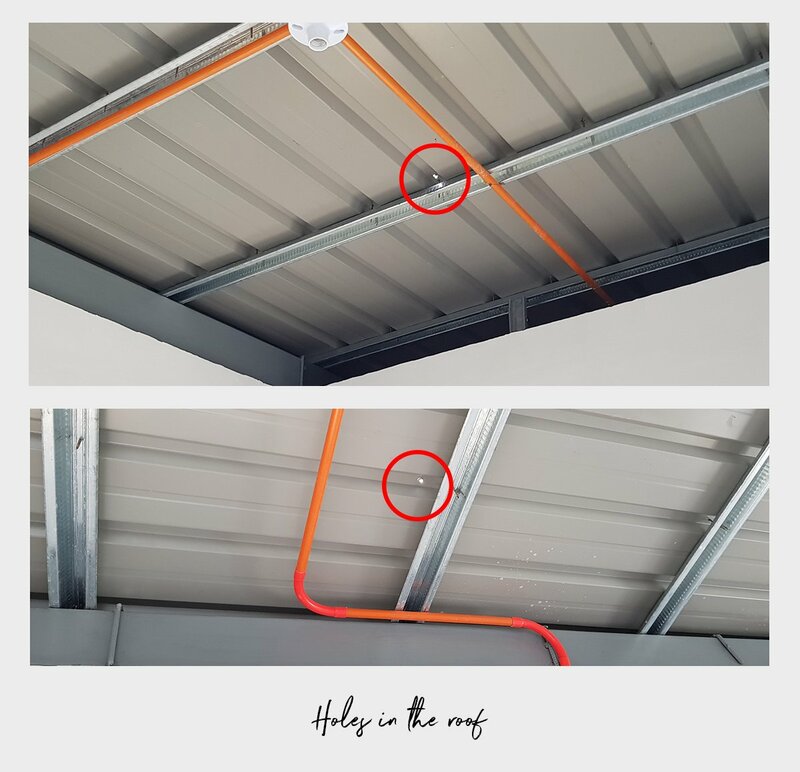 My mother-in-law first spotted a hole in the roof until we saw two more holes. 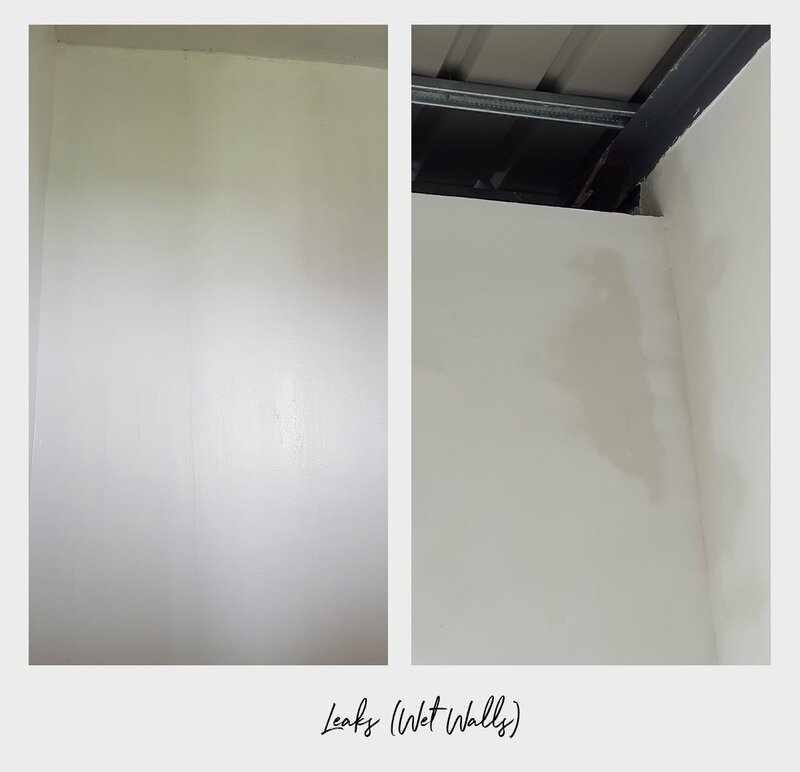 There are leaks at some part of the walls due to heavy rains. 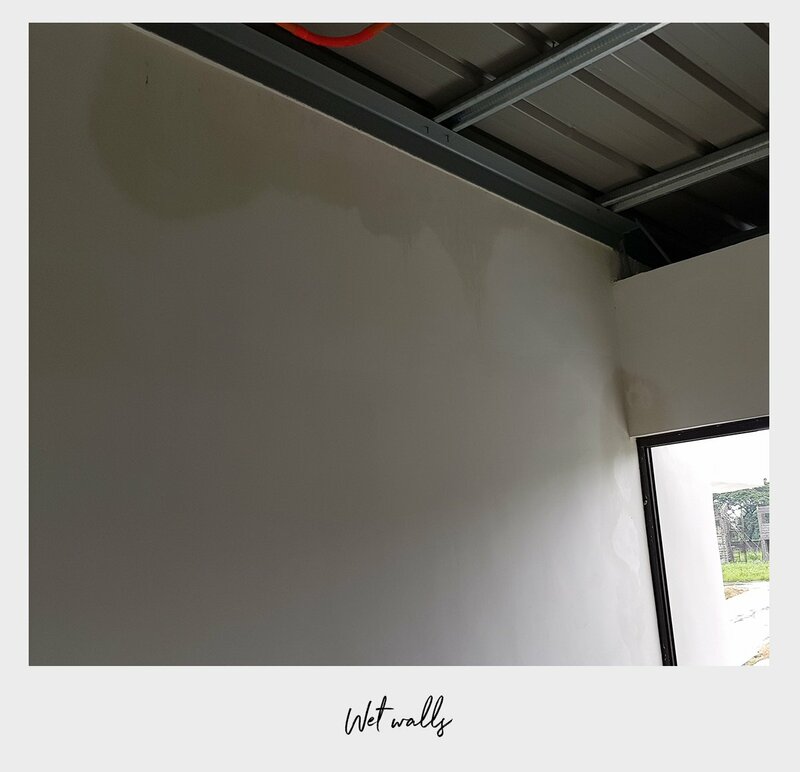 We pay close attention to the holes and the wet walls because that’s a major repair, even in the toilet roof there’s leakage. We were attended by an Engineer from MDC, and he took photos of spotted area as well. We didn’t expect that we will saw defects from them because it’s a Bare Type unit. EJ listed things that need to repair on a punch list. We are hoping that we will receive an update as soon as possible about the progress. All AMAIA Scapes units are handed over bare. It looks small bare. No ceiling, no flooring, cabinets, and partitions. The walls are built using Smart Load Bearing Blocks that provides a very solid finish. 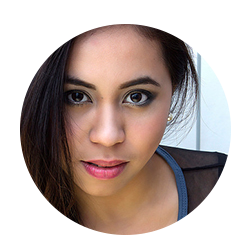 Makati Development Corporation (MDC) is in charge of construction which is Ayala’s own construction company. Further assurance is given to homeowners with a one-year warranty on workmanship and materials used. All units have provision for expansion with restrictions. There’s a construction bond when owners wanted to renovate the unit, and owners need to submit the design first and approval before doing the interior or exterior expansion. Our turnover went smoothly, good thing it was raining heavily and we spotted a lot of leaks/seepage. We’re really hoping that problems we spotted will resolve as soon as possible. I’m keeping my fingers crossed. We attended AMAIA Orientation after the visit to our unit, and EJ did a lot of paper signing. We had all documents including Deed of Absolute Sale, a copy of TCT, as-built plan, etc. The house turnover lasted for about 2 hours. EJ signs a lot of paper works. There’s a quick orientation about the do’s and don’ts, but I didn’t absorb all the information. We took a loan at BPI for five years, and by 2021 we will be finished our mortgage. 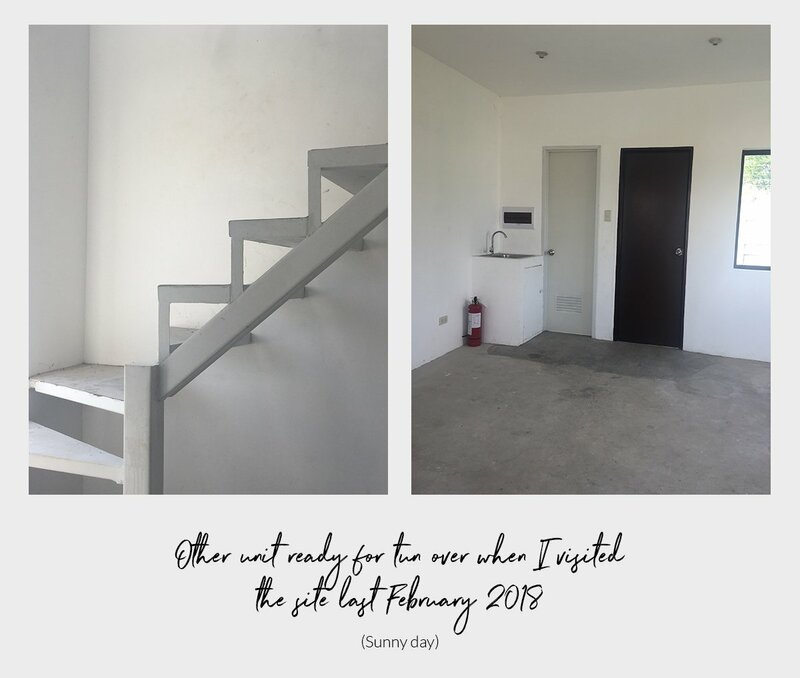 We plan to renovate this unit to make it livable as soon as possible because we wanted to rent it out while we are still working abroad. 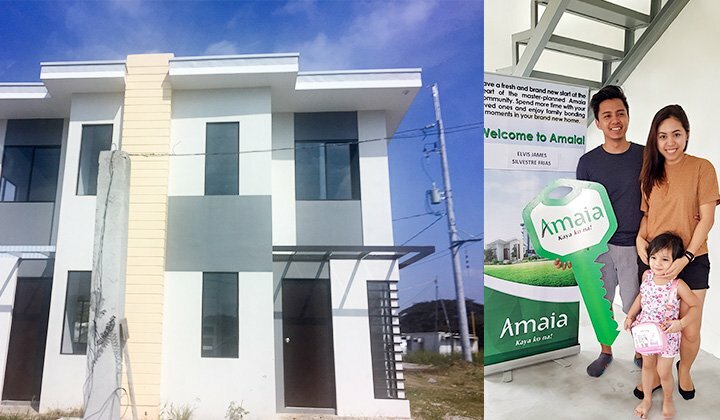 Overall, we like AMAIA Scapes Bulacan location, area, and security. The house size is 47 square meters, it’s small, but the corner lot is spacious. We also like it’s 12-meter wide road and wider sidewalks. 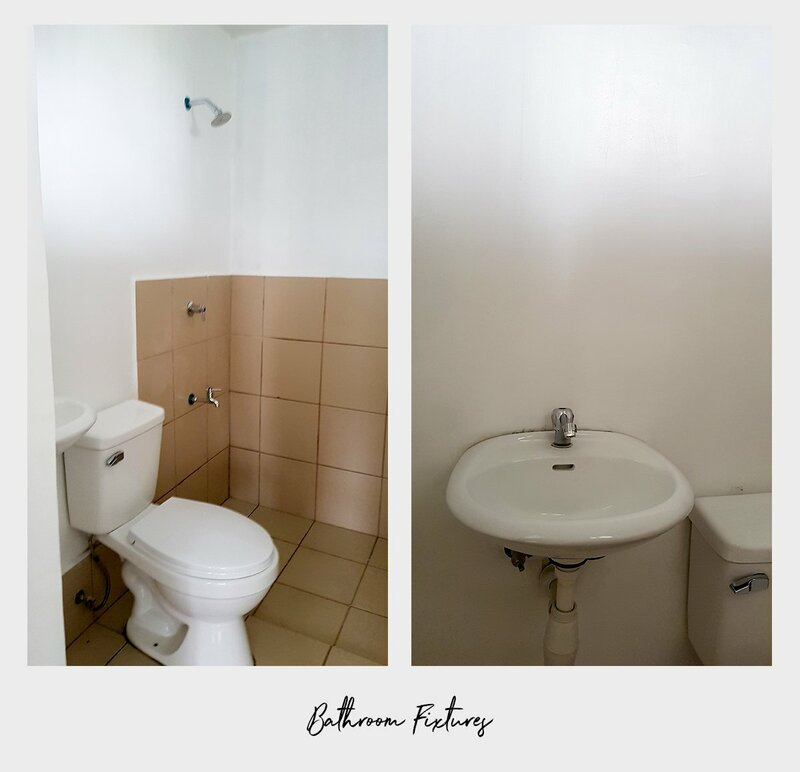 There’s more work if we want to beautify the interior but doing basics can make our unit livable.